Treatment by acupuncture involves the insertion of fine needles (sterilised and disposable) at specific acupuncture points on the body. The needles are usually left in place for 20 – 30 minutes. Instead of the usual anticipation of pain, it is usually more a sense of relaxation once the needles are in place. Treatments may be needed on the front or back or both sides of the body depending on the patient’s conditions. 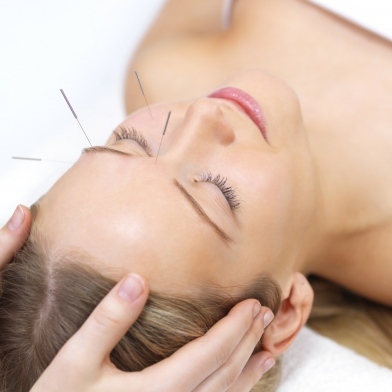 Cosmetic acupuncture is also offered which helps rejuvenate against aging, with particular emphasis on the face, targeting on wrinkles, saggy eyes, dark spots and blemishes, acne, scars, etc.